The Little nursery with the *BIG* varriety, filled with a unique selection of Trees, shrubs, perennials, evergreens, annuals , vegtables, herbs, tools , hardgoods, Mulch, topsoil, organics and more. New York's nicest little horticultural centers. 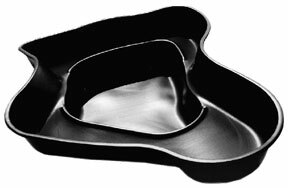 WE not only offer these products with full confidence that they will work. 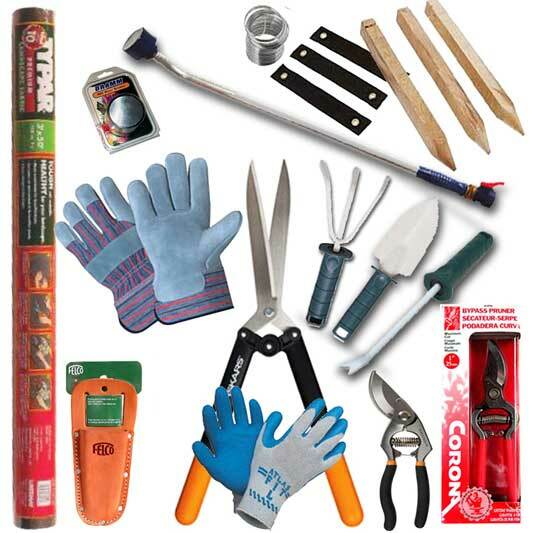 We also use the products we sell in our own gardening endeavors, with more than satisfying results. 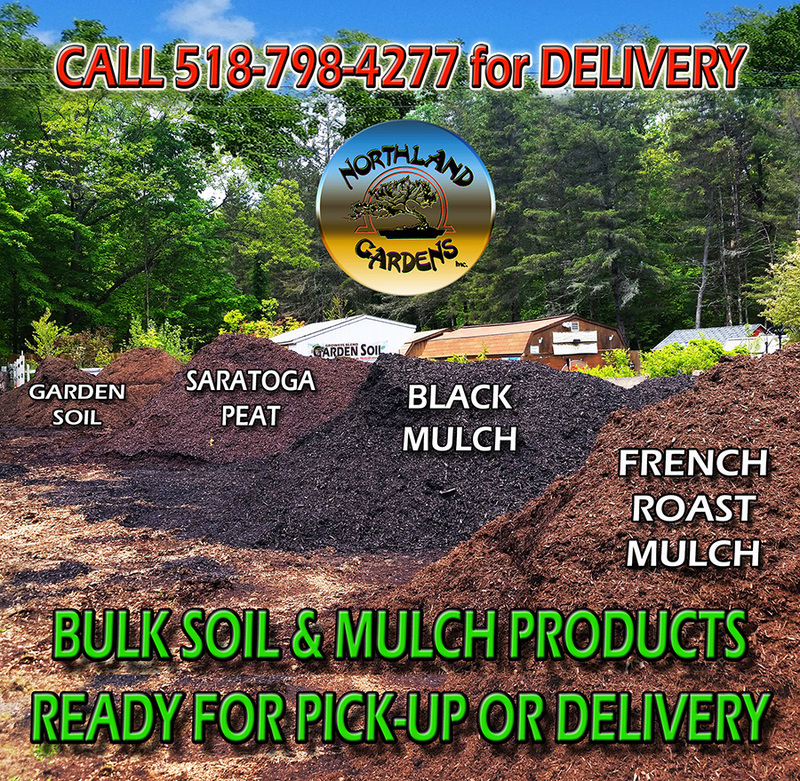 NORTHLAND GARDENS OFFERS ONLY QUALITY LOCALLY MADE BULK GOODS FOR YOUR GARDENING NEEDS, INCLUDING MULCH,TOP SOIL ,SARATOGA PEAT AND GROWERS MIXES. 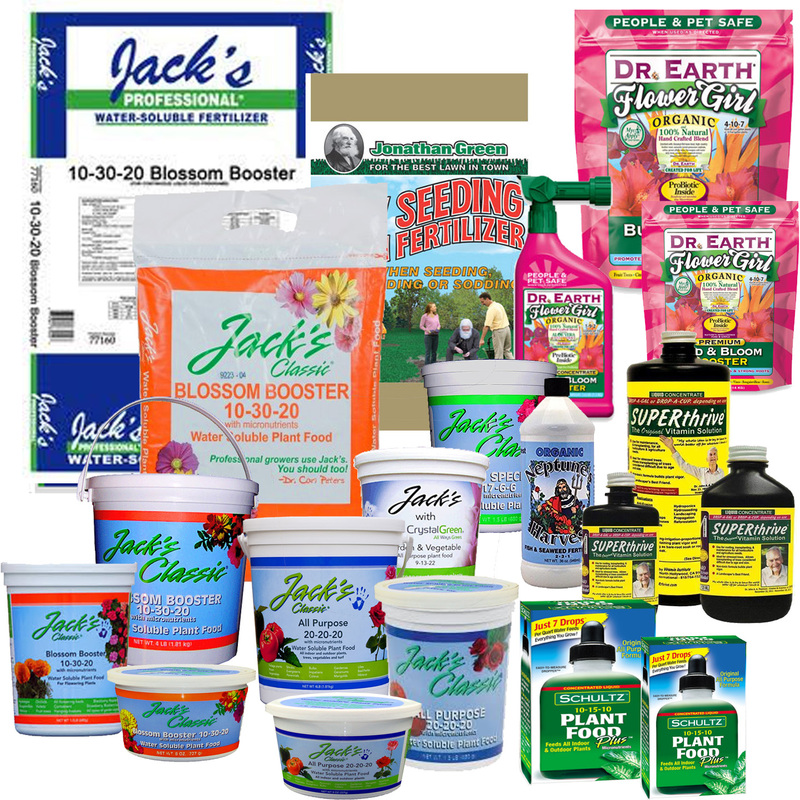 Fertilizers both synthetic and Organic for ALL you Gardening Needs found HERE! 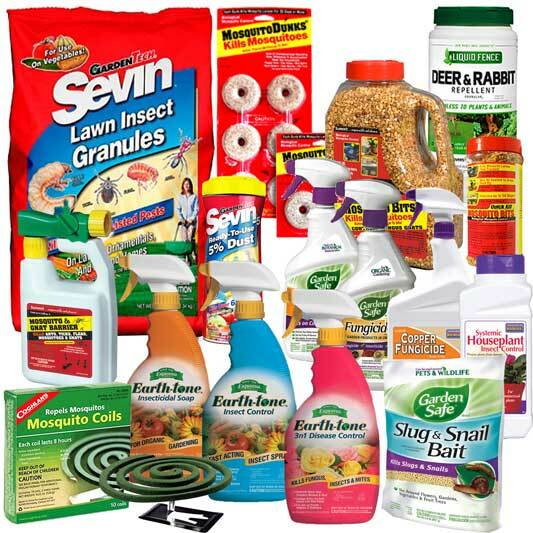 Control Pests with these QUALITY Pest control Products,both Organic and chemical based with an emphasis on safe and environmentally friendly RESULTS. 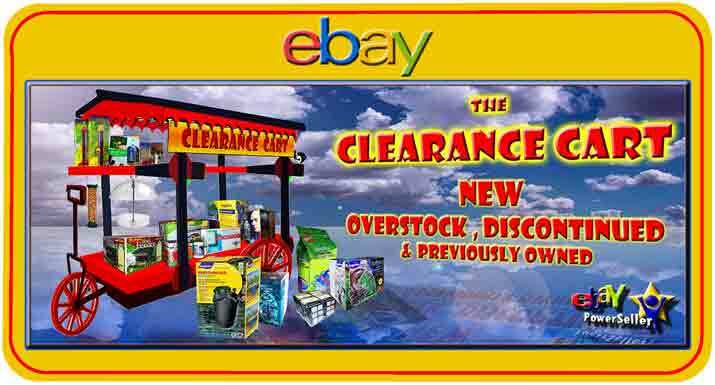 Both Professional and hobby Grade Tools sold here at Northland Gardens. 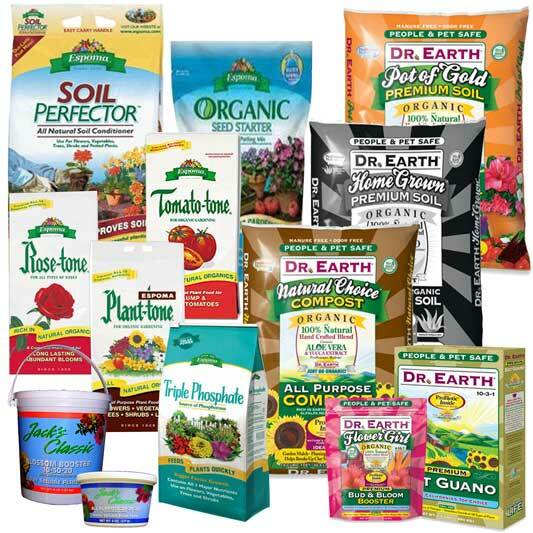 WE not only offer these products with full confidence that they will work, we also use the products we sell in our own gardening endeavors.